Dash cams are becoming more popular among drivers for a number of reasons. The use of video in the event of an accident is helping with insurance claims, however, this isn’t the only reason they’re on the rise. 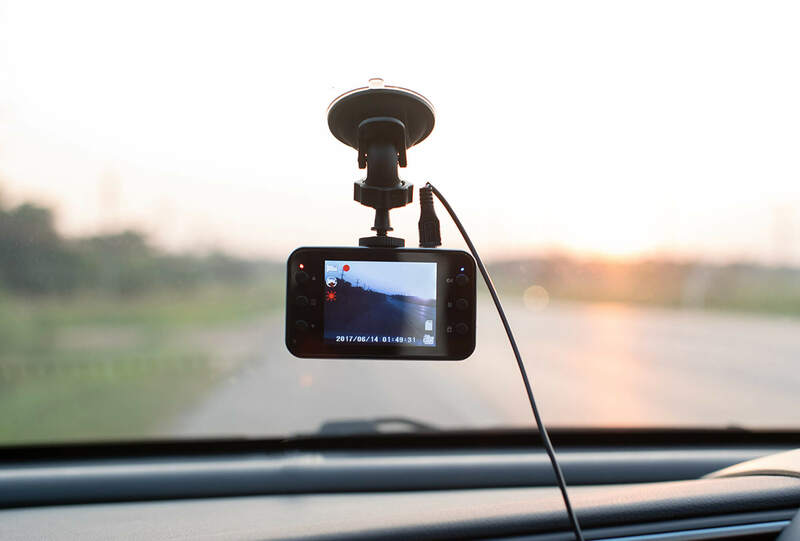 In this article we dive in and take a closer look at the statistics behind dash cams and why more motorists are using them now than ever before. In 2017 17% of drivers in the UK were using dash cams, with a further 30% admitting they planned on using one in the near future, many of them planning to invest in the next year. This would suggest that 19 million drivers, nearly half of all road users in the UK, could be using a dash cam in 2018. Compare this to the 1% that were using one in 2013 and you can really gauge just how quickly their popularity is growing. So, why are dash cams becoming so popular I hear you ask? Well, four in ten drivers currently using one, or planning to, say that they would feel safer if they had a dash cam and Nextbase can back this up; apparently drivers using a dash cam have been proven to be 33% safer behind the wheel. This could be because they know they are being recorded. This, therefore, means they’re less likely to perform risky manoeuvres or drive in a manner that would put themselves and other road users at risk. Furthermore, 25% of drivers believe that having a dash cam fitted would actually improve their own driving. However, far and away the most popular reason was so they had proof of any incidents on the road. If you were to have a road traffic accident that wasn’t your fault a dash cam could provide proof you weren’t to blame and could also settle a claim much faster in your favour. 69% of people who had been involved in an accident that included a dispute over who was at fault believed that having a dash cam would have been useful. And then there’s cheaper insurance. Motorists who have invested in a dash cam could see their insurance lower by as much as 20%. This can be extremely useful for younger drivers and the associated high premiums. What’s more, a dash cam won’t cost you an arm and a leg so will more than pay for themselves. The same advantages apply to those managing a fleet managers where anything that helps settle claims quicker will reduce the amount of time a damaged vehicle is off the road. So now that we’ve sung their praises, in the interests of balance we should point out a few potential negatives. Dash cams can prove to be a distraction to motorists which could in turn put them at higher risk of crashing. In addition the footage is fairly one sided and may not show the whole and true story. Lastly, like any electronic item on display in your car, dash cams are likely to be targeted by thieves. This puts the vehicle at risk of being broken into and damaged. So there you have it. At the risk of endorsing the ethos of Big Brother, it seems that all in all, dash cams are the way to go, potentially saving both time and money, albeit at the price of privacy.